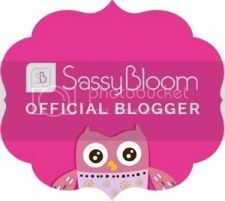 Who doesn't love a subscription box? An exciting box of goodies coming through your letterbox every month? Yes please! 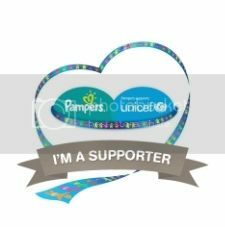 Before I got pregnant, I had heard of beauty subscription boxes and snack subscription boxes but not anything to do with babies or parenting. 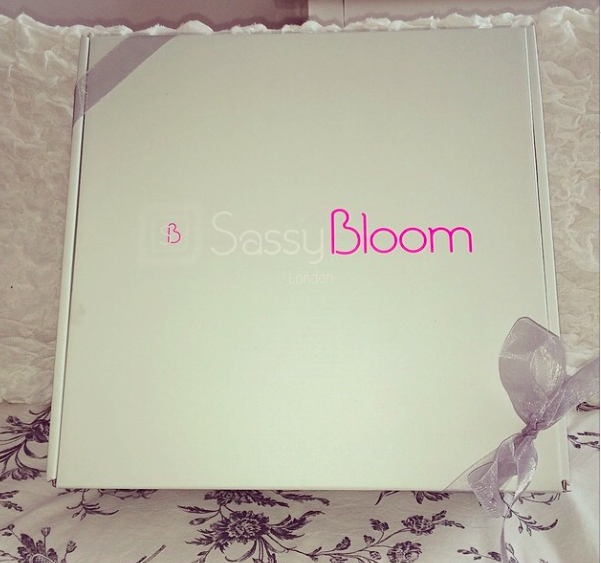 Sassy Bloom was started in 2012 when one of the founders was rushed into hospital at 29 weeks pregnant with a life threatening condition. Friends brought her boxes of lovely selected gifts and that's where the idea was created. This is obviously the very short version of the story, read more here. The founders really are the most lovely people and they put so much thought and care into selecting the products for the boxes. That's what makes them stand out amongst the others! Onto what was in our box. First of all, it has to be said, the packaging of the box is of very premium quality. It was literally gorgeous and the ribbon was a lovely touch. 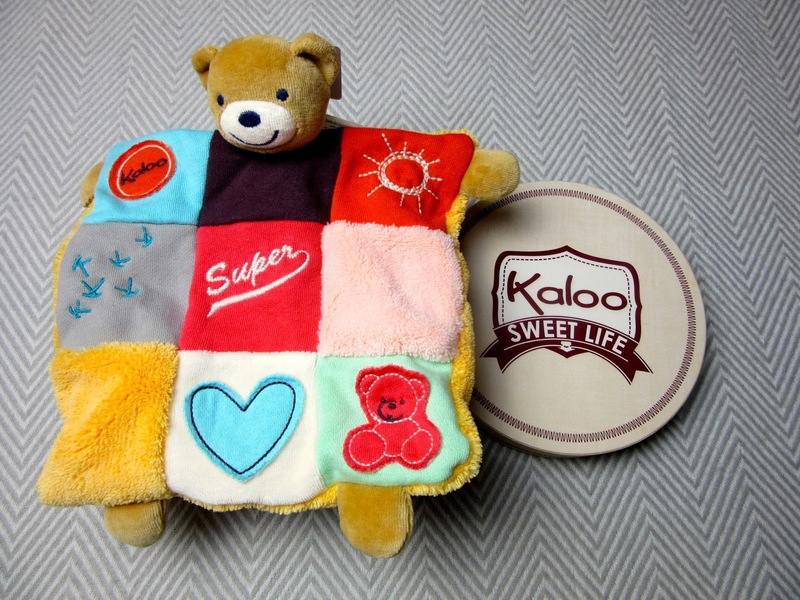 This Kaloo bear comforter is super cute. He is so soft and Isla loves to sit and cuddle him. She already had a comforter that she loves so I wasn't sure if she'd take to this one but she has. 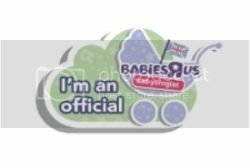 I've seen these stocked in shops like Jojo Maman Bebe so they are obviously of a high quality. This Bright Starts musical toy is great. It does all sorts and it very age appropriate for Isla. 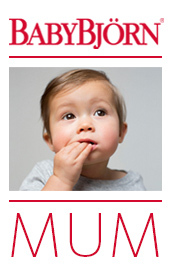 Bright Starts are a great brand and we have a couple of their products already. We love Munchkin in this household. 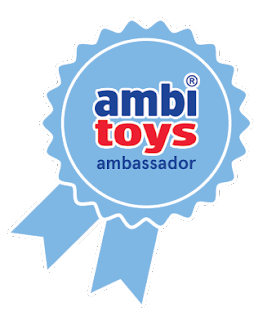 Our bathroom is filled with their bath toys and they make great, innovative products for children. We already have a similar thing to this Baby Food Feeder from Nuby but this one seems really good too. Isla is right in the middle of weaning and products like this, that allow her to explore food on her own, are great. 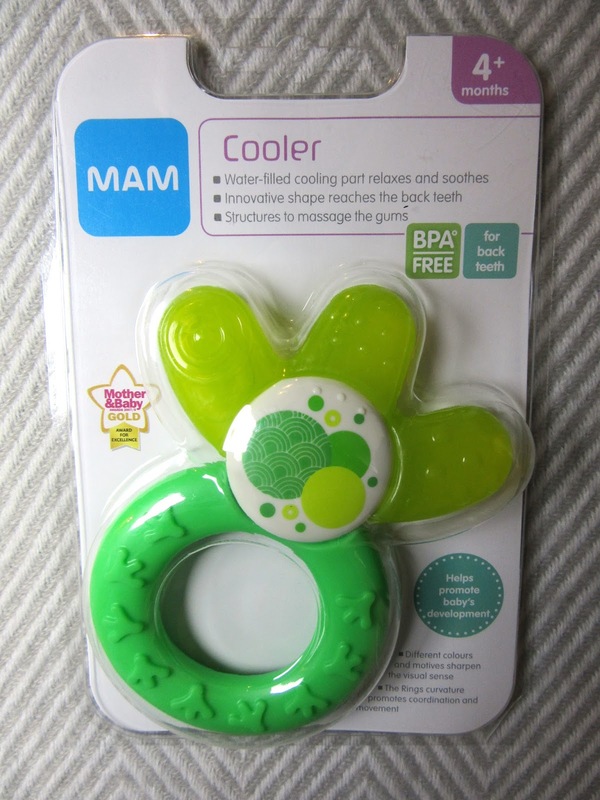 We also have quite a lot of MAM products and think they are fab. This teething ring looks great and Isla has just popped another 2 teeth so anything that helps with teething in a winner in this house at the moment. This novelty bib is right up my husband's street. He loves silly things that we can dress Isla up in! I had a look at this brand and they do all sorts of different designs. They would make quite a funny gift present for a baby. And lastly, this cute little elephant bath book. Isla loves me reading it to her in the bath and loves the fact that is squeaks even more! 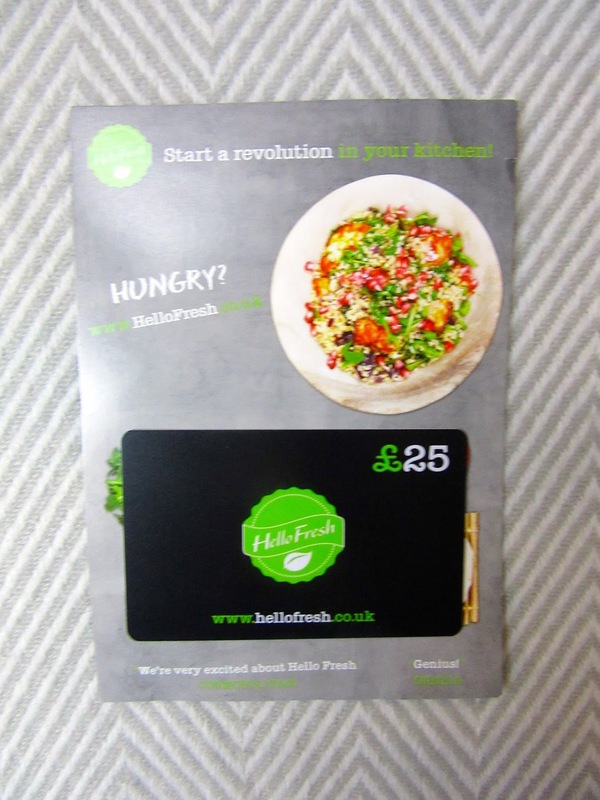 We also got a £25 Hello Fresh gift card that we can spend on getting fresh meals delivered. I thought this was a lovely touch as it's something for the parents as well as all the goodies for the babies! They really are such a fab idea. 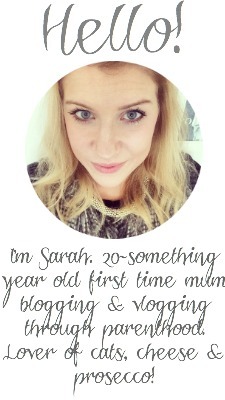 If you fancy one for yourself, go to Sassy Bloom and enter code BLG-KNOT to get £10 off your first box. You can find out all about the different subscription plans on their website here. Every box will have a much higher value than what you are paying for it, which is great because we all know babies aren't cheap!! Do you subscribe to any monthly boxes? Do you think they are good value for money?